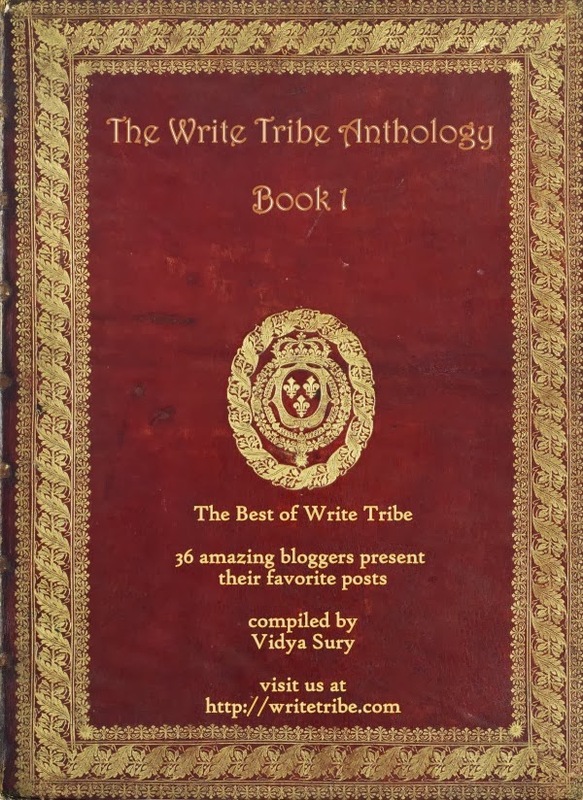 Friends delighted to present to you all The Write Tribe Anthology Book 1, a compilation of 36 posts from 36 wonderful enthusiastic bloggers....so proud to be part of this!! Many thanks to Vidya﻿ for all her efforts into the editing, proof reading and churning out this fabulous book...don't you just love the cover, so classy, so vintage :) makes me feel like a seasoned writer hehe :)....Thanks to Vaisakh﻿ the happy helper and most importantly dear Corinne﻿ who brought all these bloggers under one roof 'The Write Tribe﻿' providing us much love, shelter and care and prompting each of us to get creative and write our best! Do download the book here, also available under 'My downloads' at the top right side bar. There is something in this that I'm sure each of you will enjoy - short stories, poetry, 55 fiction, personal stories and experiences, parenting wisdom, haiku, anecdotes, humor and more....Love you my fellow Write tribers....this is just the beginning!!! Certainly does make one feel accomplished doesn't it? Would be lovely if we could all get together to celebrate together. Guess visiting each other in cyber space will suffice. Congratulations on being "published". Oh yes Kathy! Great feeling :) congrats to you too! Raising my glass from here! Cheers! I'm so glad Kajan we connected through WT! An amazing family I'm proud to be a part of! Congrats Aditi. I loved your story - you had me reading enthralled, every word, right to the end. Thank you so much Suzy! :) N I loved your poem too...we look everywhere no but inside our very hearts and souls? Beautiful! I am equally proud oo Aditi! I know :) such an awesome feeling no? Congrats Aditi! That is a wonderful achievement! Thanks Indrani :) do download and read everyone's entry...I'm sure you'll love it! 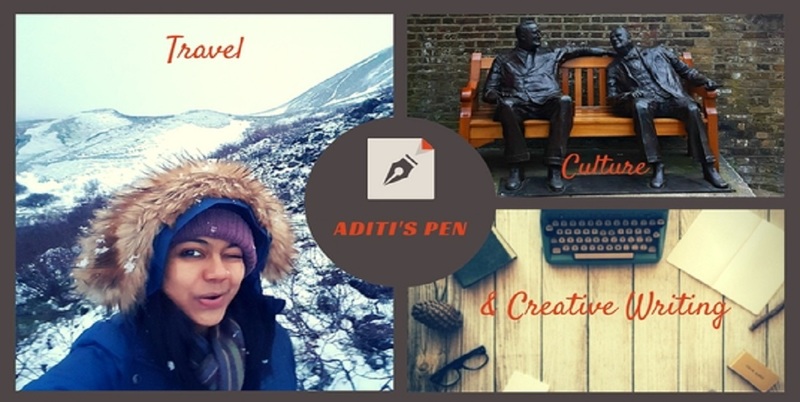 Loved your story and this post, Aditi. Wish you a very happy new year. Just downloaded the e-book, Aditi! Now off to read them...and congrats! Look forward to reading more!